Ken-Pesa (PB) Payment Gateway was initially developed to provide MPESA Integration to WHMCS Users. 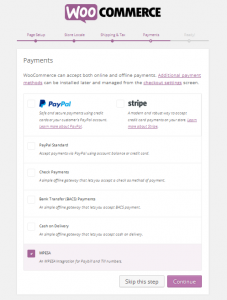 Due to increasing demand of the Woocommerce – MPESA Integration, we decided to extend our gateway to allow Woocommerce clients to checkout using MPESA Pay Bill or Till Number as the payment Gateway. The administrator can customize the MPESA Instructions to be displayed to the client during checkout. Ability to create an order with more than one MPESA transaction. Allow placing of orders only when full payments have been made. At the checkout page, the client clicks on “Complete Payment” button. 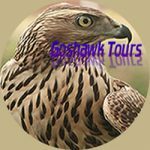 This send a request to MPESA system indicting the amount to be paid by the client, the clients phone number and your pay bill or till number. The request is processed and a push notification is send to the clients phone number with a prompt to enter MPESA PIN only. On completing the payment from the phone number, your website redirected the client to the next page which display the order details and payment details. A client is presented with instructions on how to pay using MPESA from the checkout page. When a client makes payments to your MPESA Till or Pay Bill Number, a confirmation request is send to your web server. 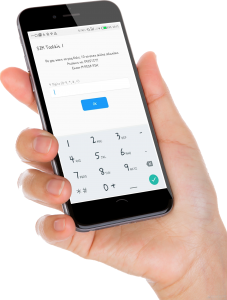 The system looks up for transactions originating from the Clients Phone that have not been used and sums up the amount. If the total sum is less that the order total, the client is notified and asked to top up the difference. Can Kenpesa Gateway support Till Numbers? 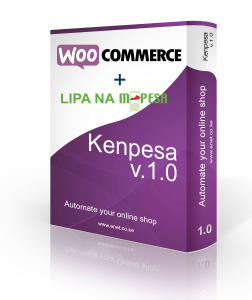 Our Woocommerce MPESA Integration supports MPESA Till numbers as well as Paybill Numbers. How fast can the gateway process the MPESA Payments? Since the migration of our gateway from MPESA IPN to MPESA API, we have noted great improves including speed of processing. The gateway processes the requests using almost instantly. I'm using a Till Number issued Kopokopo, can I integrate? 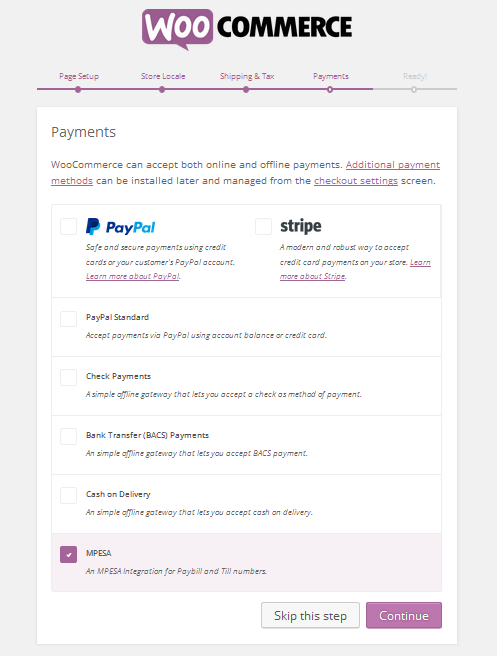 Yes, the Woocommerce Payment gateway integrates with Kokokopo API without affecting your operations in your account. Is the Kenpesa Gateway using the MPESA API? 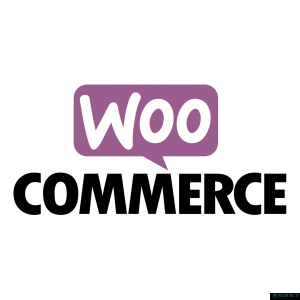 Yes, the Woocommerce MPESA Integration is using the MPESA API to process payments from your MPESA Account. Does this gateway support other software other than Woocommerce? Yes, we have created a payment gateway for WHMCS, a client management and billing software for Web Hosting companies. We have alse created sample codes that we share with PHP web developers to enable them add the MPESA integration in to their web based applications.